The official Google I/O app has been updated for 2017 in Google Play, perfectly timed for next week’s festivities to kick off. The app gives attendees an updated schedule for all things taking place, as well as the ability to reserve seating at select events. If you have questions about travel or accommodations, the app has logistics on all of that, too. Basically, it’s the one and only app you’ll need for I/O. Well, that and Uber, too. Or Lyft, whatever one you feel like using. 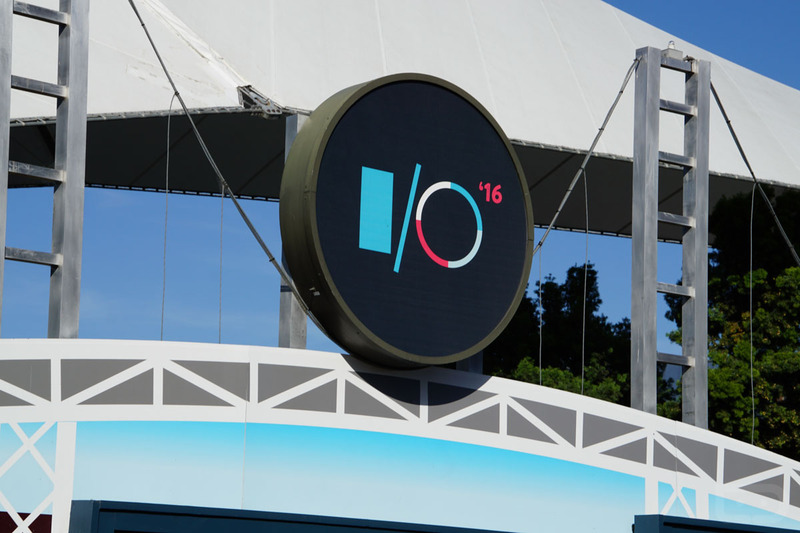 We’ll be on-hand for everything taking place, so prepare yourselves for a great week of Android/Google awesomeness. Will we see you in Mountain View next week?